Body fat and muscle mass are important when considering overall fitness. Jogging is a popular fitness activity that may be part of a routine. 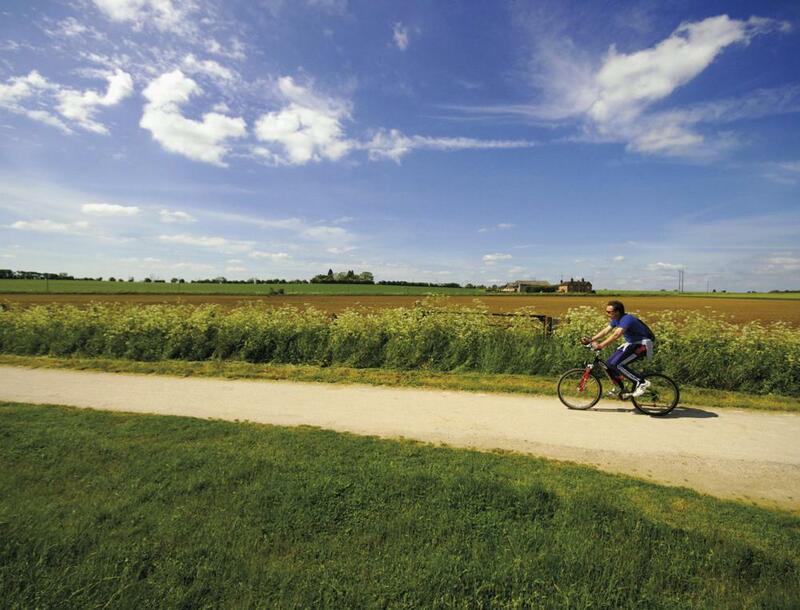 Many people enjoy biking as a way to be outdoors and stay fit. Muscle endurance means that a person's muscles are able to work consistently over a period of time. Working out at the gym is often part of a fitness plan. People might mix in weight lifting into their fitness plan. Cardiorespiratory endurance of the heart and lungs is key to fitness. Muscle strength helps to determine a person's level of fitness. 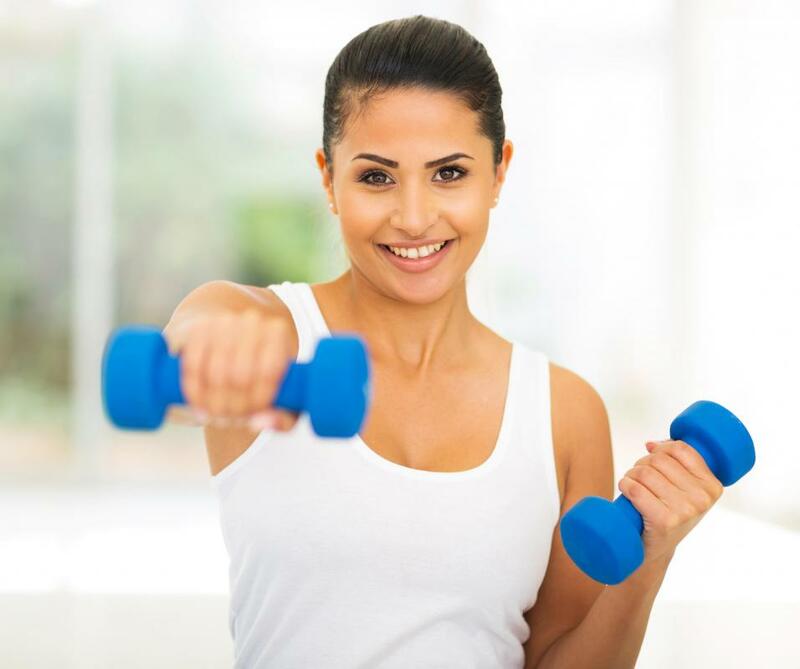 Fitness is a combination of several factors that indicate levels of physical well-being. 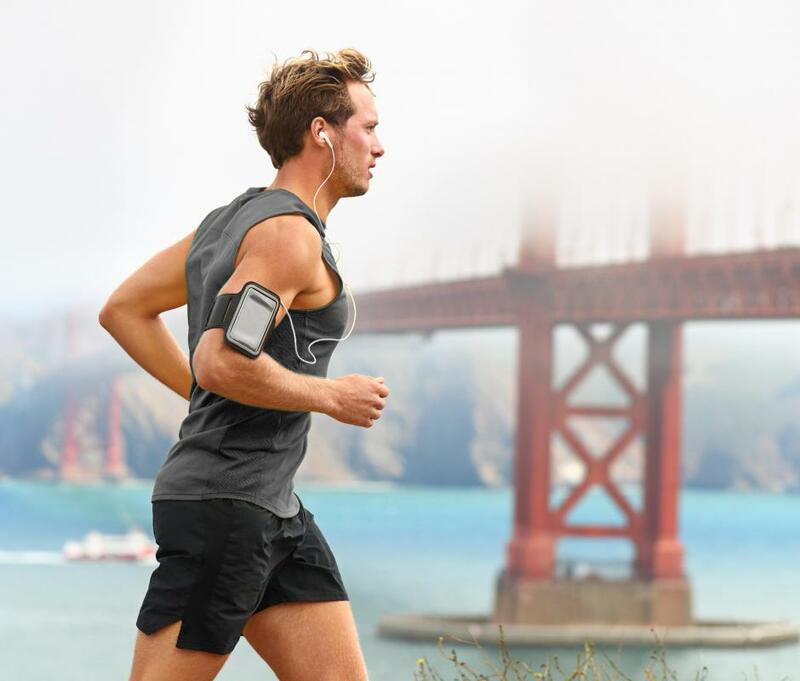 A person’s overall fitness is generally measured by cumulatively considering his or her body composition, cardiorespiratory capacity, muscle strength and endurance, and flexibility. The ability to perform well in tasks that test these characteristics of fitness usually indicate that the individual is in good physical condition. The definition of fitness can also be expanded to include a healthy body and mindset in addition to physical conditioning. The phrase body composition refers to the sum of various components of the body, such as muscle, bone, tissues, and body fat. Typically, the two components that are discussed most in determining fitness levels are body fat and muscle mass. Total body weight is not always a good indicator of health. A person who has mostly body fat and very little muscle can weigh the same as a person with lots of muscle and very little body fat, although clearly these people have different fitness levels. Body fat can be measured with skin fold calipers, and those measurements can be used to determine if an individual has a fit body composition. Cardiorespiratory capacity encompasses two important aspects of being in good shape: the heart and lungs. “Cardio” refers to the heart’s ability to adapt to and withstand the stress of exercise and other physical activity. “Respiratory” capacity reflects the ability of the lungs to function under similar stresses. For example, an unfit individual is likely to experience a racing heart and heavy breathing more quickly when asked to run on a treadmill than an individual who is more physically fit. Muscle strength and endurance are also considered indicators of fitness. Endurance means that the muscles are able to work consistently over a period of time, while strength represents the maximum isolated stress muscles can overcome. For example, a test of muscle endurance might be counting how many pushups or situps an individual can perform consecutively. In contrast, a test of muscle strength is likely to involve weightlifting. Usually, the heaviest weight a person can lift for between four and six repetitions while maintaining correct form is considered the maximum weight that person can lift. Flexibility, or the ability of muscles to stretch, is another indicator of fitness. Simple tests like the sit-and-reach box measure how far an individual is able to stretch. Elasticity is important in muscle tissue to help avoid injury during exercise. A holistic approach to fitness generally includes a consideration of the health of the internal bodily systems and the mind. Following a healthy diet is a big contributor to being fit because it provides the nutrients needed for a body to perform at its highest levels. Furthermore, many people believe that a calm, collected, and focused mind is also an important factor in overall fitness and necessary to achieve physical feats. 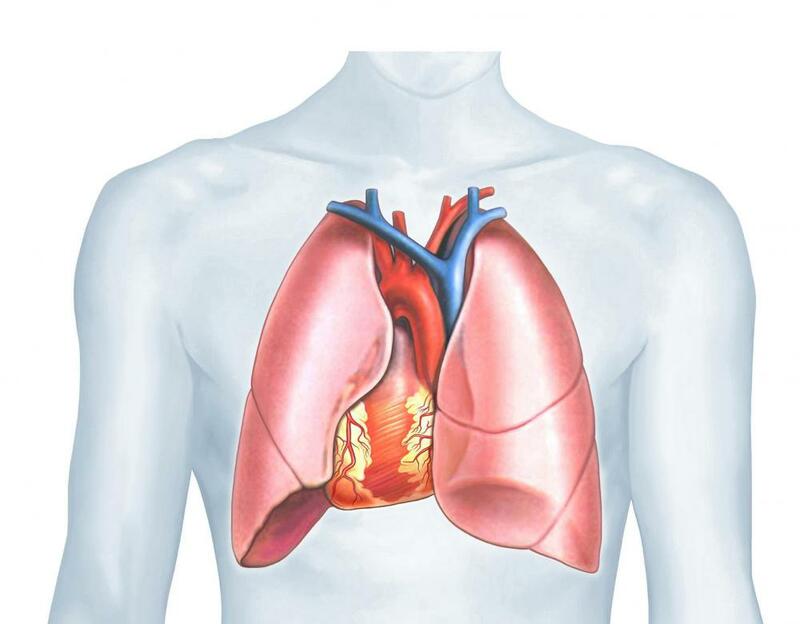 What Is the Cardiorespiratory System? How Do I Choose the Best Boxercise® Courses? What is Mind and Body Fitness? What is a Fitness Cruise? What are the Best Tips for Fitness at Home?